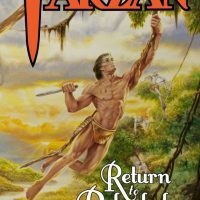 Book #4 in the Wild Adventures of Edgar Rice Burroughs series. 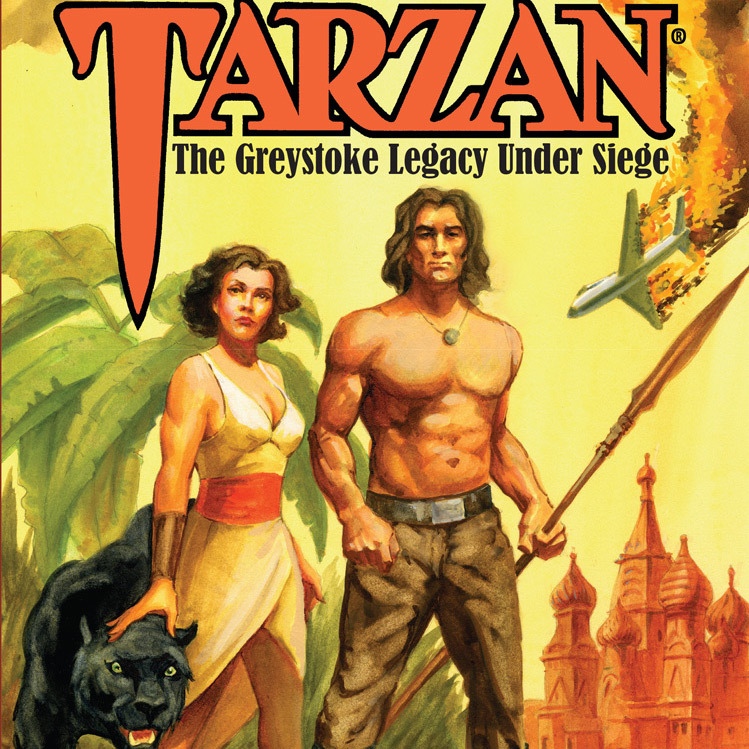 The Greystoke Legacy Under Siege lifts the TARZAN series to new, ground-breaking heights with a high adventure that immerses TARZAN and his offspring in an epic battle for their family’s survival. 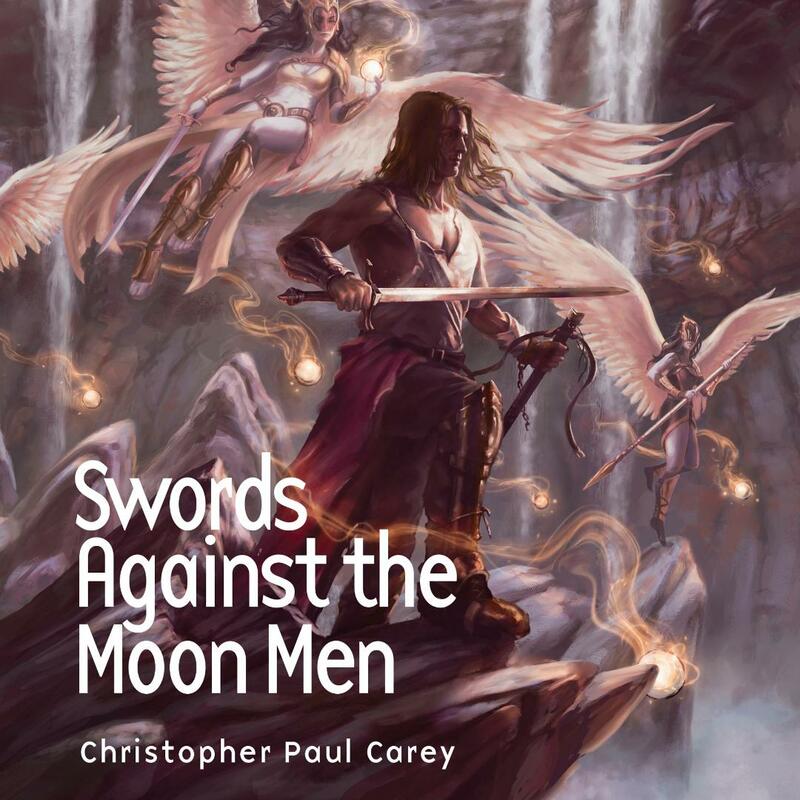 • Jonathan’s airplane is shot down and crash lands into the African jungle forcing him to call upon his instincts, heritage and martial arts training to survive. This leap into the late 20th Century will provide intense excitement as chapter after chapter leaves doubt as to the survival of the Greystokes and their legacy. 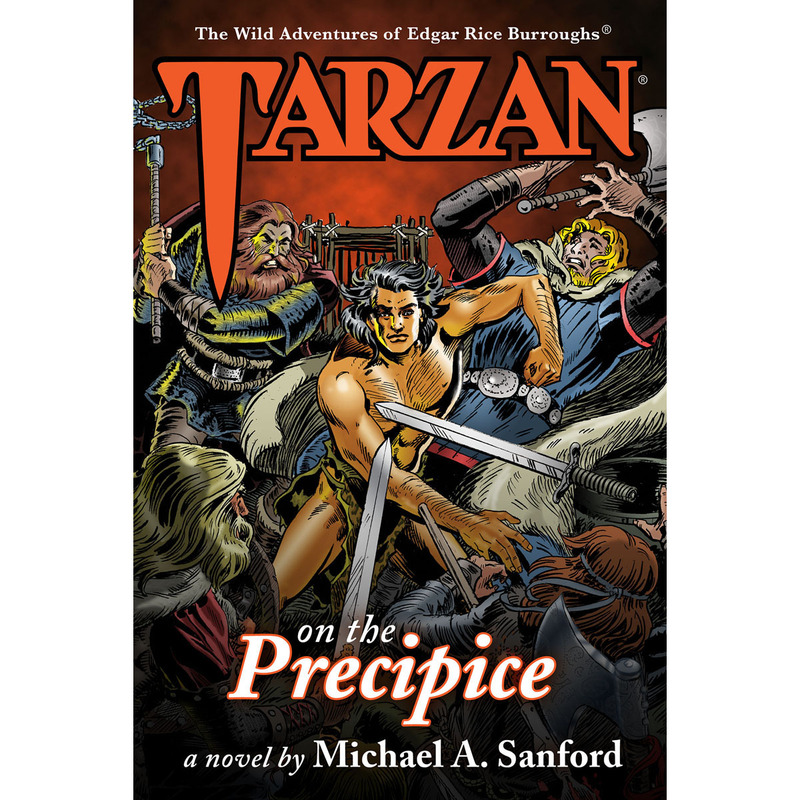 Book #4 in the Wild Adventures of Edgar Rice Burroughs series. Hard cover comes with a Dust Jacket. Digital Edition coming soon. 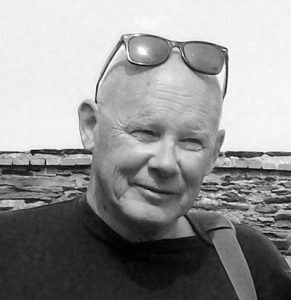 Ralph N. Laughlin grew up in the Midwest. Upon graduation from the University of Iowa’s School of Journalism he joined the General Electric Advertising & Public Relations department. During his career he went on to work for a number of Fortune 500 companies. 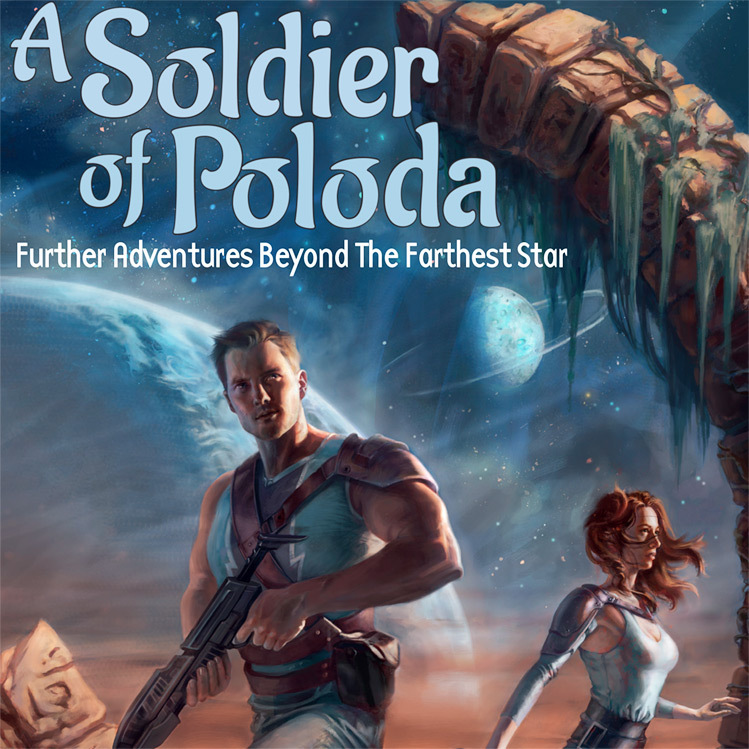 Upon retirement, he turned his writing talents to pleasure. He has published five books on various subjects, ranging from motivational, to thought provoking, to humorous relief. 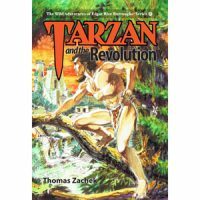 He’s been a life-long fan (some say fanatic) of the Tarzan books, leading him to conceive and develop the idea of placing Tarzan and his family in modern times with actual historical events. 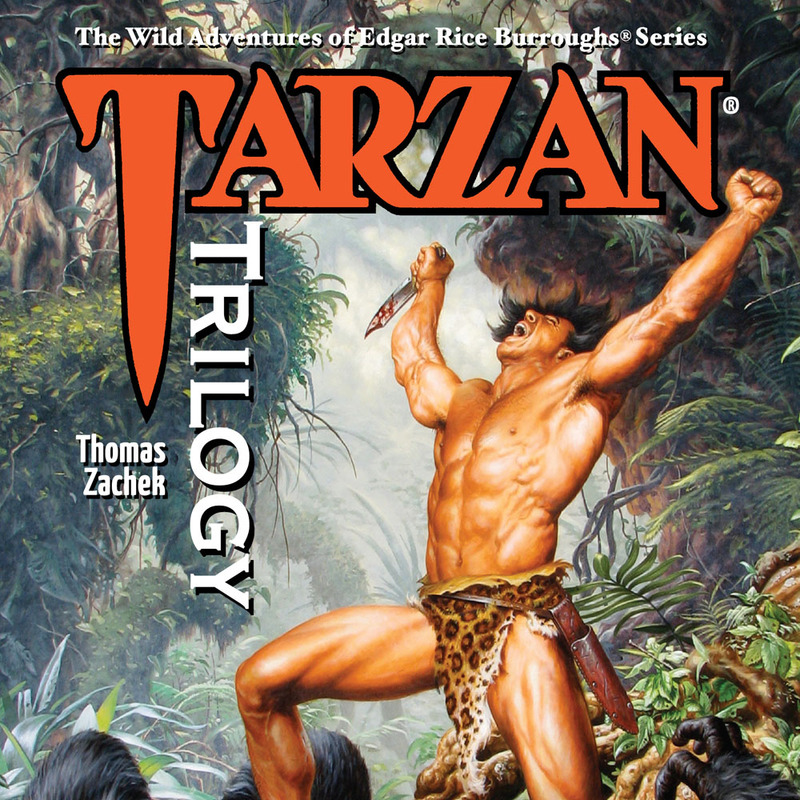 Tarzan: The Greystoke Legacy Under Siege is the first in a series of such stories along this precept. He currently lives in southwest Virginia. 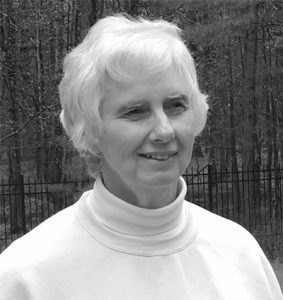 Ann E. Johnson lives in Maine and writes historical fiction and fantasy. She has received awards for her fiction at the Ocean Park Writers Conference. Ann is retired and spends her days writing, researching, or training in the martial arts of swords, staff, tai chi, karate and jiu jitsu. She began martial arts to enhance her writing and stayed because she found she loved it. Tom Gianni Tom is an award winning artist who studied at the American Academy of Arts where he has taught since 1983. For decades he has worked as a courtroom sketch artist and has painted a huge mural at the Eisenhower Public Library. 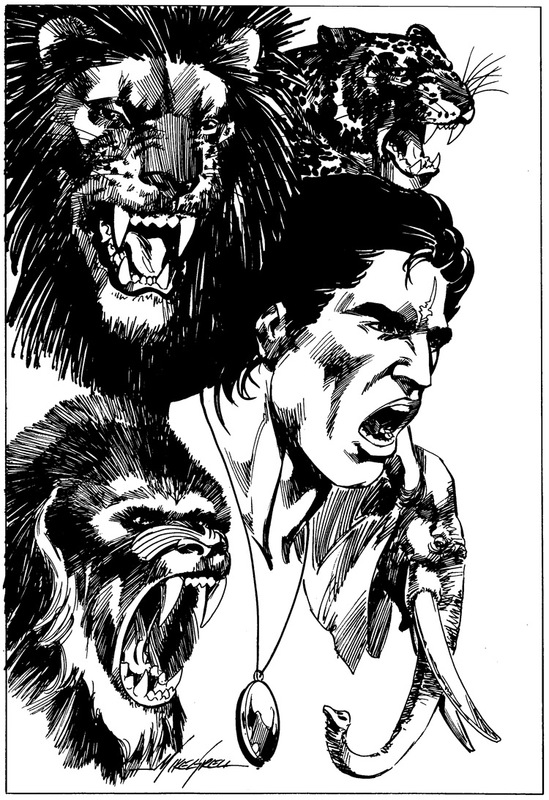 Mike Grell Mike is a legendary, award winning artist who has worked on many titles including Legion of Super-heroes, Green Arrow, Green Lantern, Warlord and his own Jon Sable. 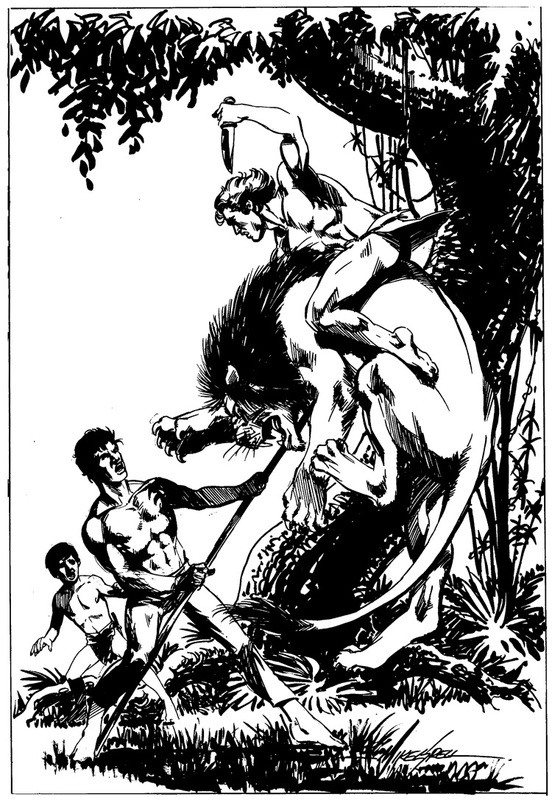 He wrote and drew the Tarzan comic strip form July 1981 to February 1983.